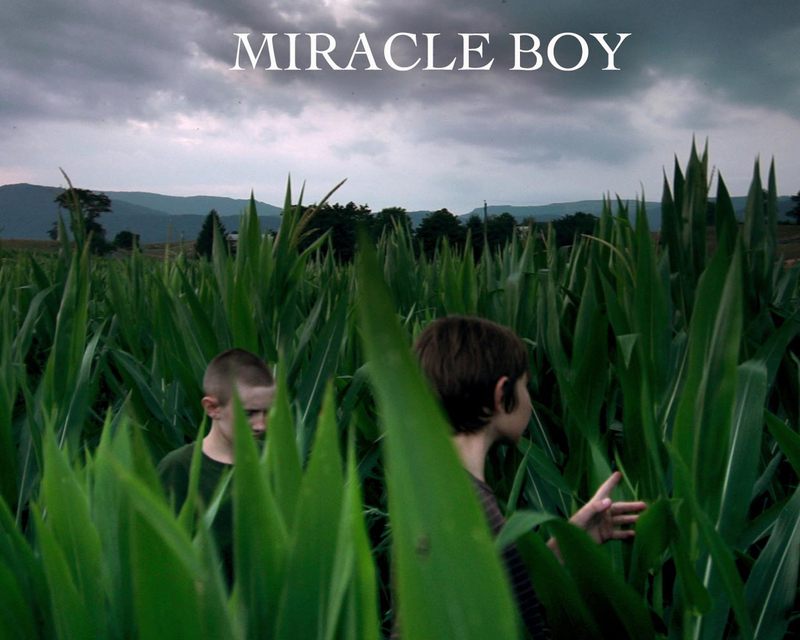 Based on the short story by Pinckney Benedct, MIRACLE BOY is a 17 min short film I produced with director Jake Mahaffy in Williamsburg, WV. The film was shot on the SONY FS 100 with all of the young boys cast from West Virginia. The film premiered at the Venice Film Festival in 2012. It won the Top Grit prize for best overall film at the 2013 Indie Grits Film Festival, best short film at the 2013 West Virginia FILMmakers Festival, and Jury Award for Best Narrative Short at the 2013 Virginia Film Festival. Director Jake Mahaffy currently controls the rights to the film. Contact him if you have questions regarding distribution or possible screenings. The film has screened across the United States appearing at such festivals as the West Virginia International Film Festival, the Minneapolis-St. Paul International Film Festival, the Athens International Film Festival, the Nashville Film Festival, the Maryland Film Festival, the Sunscreen Film Festival (West), the Virginia Film Festival where it won Jury Prize for Best Narrative Short, the West Virginia FILMmakers Festival where it won for Best Short Film & Indie Grits in Columbia, SC, where it won top overall prize of Top Grit a first for a short film.